Universal Studios never really wanted to get into the theme park business. They wanted to be the anti-Disney. But when forced to do so, they did it in a big way. 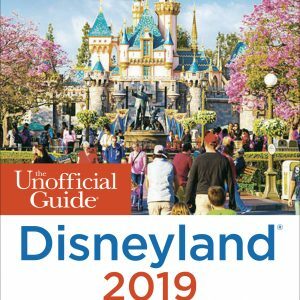 Despite the fits and starts of multiple owners, the parks have finally gained the momentum to mount a serious challenge to the Walt Disney Company. How did this happen? Who made it happen? 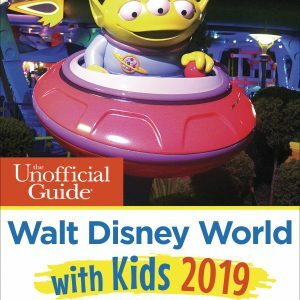 What does this mean for the theme park industry? 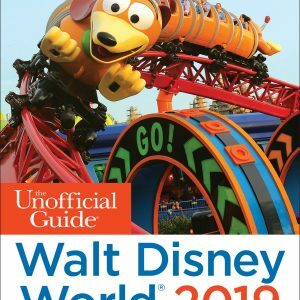 In Universal Versus Disney: The Unofficial Guide to American Theme Park’s Greatest Rivalry, his newest work to investigate the histories of America’s favorite theme parks, seasoned Disney-author Sam Gennawey has thoroughly researched how Universal Studios shook up the multi-billion dollar theme park industry, one so long dominated by Walt Disney and his legacy. Disneyland appealed to one audience and the Universal Studios Tour appealed to a different audience. Everybody was making money and everybody was happy. 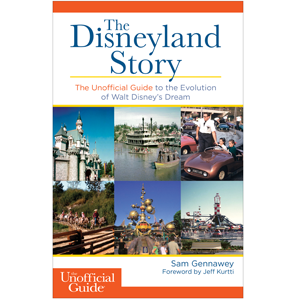 Then came Wasserman’s growing ambitions, Michael Eisner and Frank Wells at Disney, and Universal’s constant changes in corporate ownership. Circumstances would force Universal to move toward the Disney theme parks model of immersive fantasy environments with varying success. Even though Disney had the money and the creative heritage, Universal had one significant advantage. 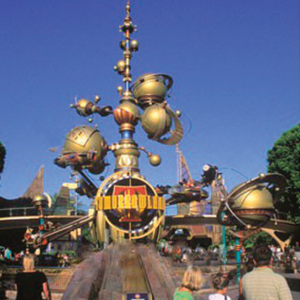 For many years at Disney, the theme parks were the tail that wagged the corporate dog. At Universal, the theme parks were a small flea on the back of the dog. This difference allowed a handful of ambitious people at Universal to gain a reputation as theme park innovators and they quietly reinvent an industry. 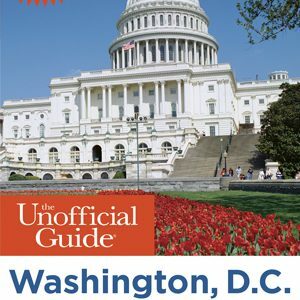 Can the underdog become the top dog? 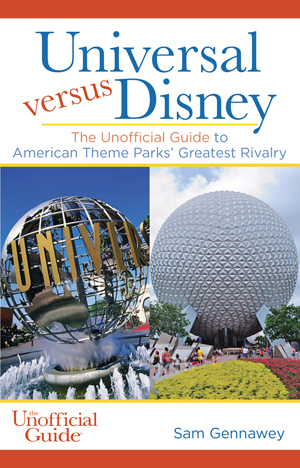 Find out in Universal versus Disney: The Unofficial Guide to American Theme Park’s Greatest Rivalry. 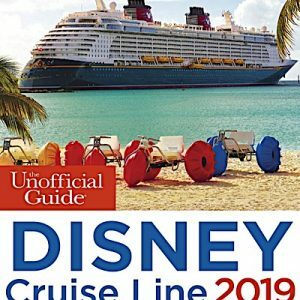 Categories: Disney Travel Guides, Walt Disney World, Travel, Florida.